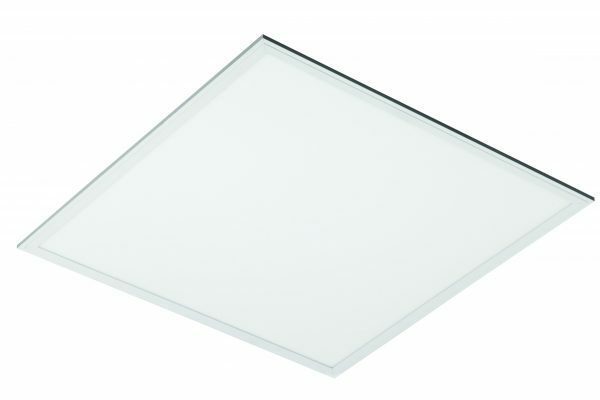 Earth One Anti-Glare – A range of recessed Anti-Glare LED luminaires designed with quality materials & components. These highly efficient luminaires are the perfect solution for modernisation to energy saving where the aesthetics are vital but an economical renovation is required without the need to compromise on results. 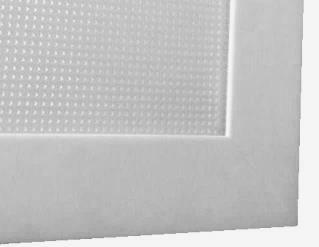 They are suitable for use in all retail & commercial installations with an emphasis on the open plan offices, showrooms, call centres & back office areas where anti-glare is required for workstations.